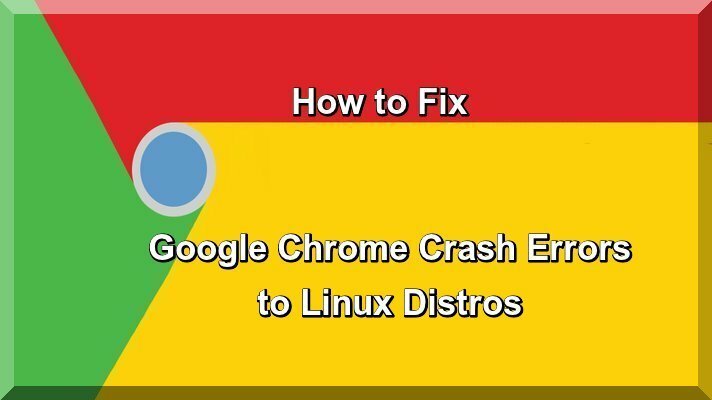 By this useful article I guide you that how to solve Google Chrome and Chromium Crash problems, because Google Chrome is not default browsers in Linux basis systems such as latest Ubuntu, Linux Mint and other Linux distros. During the browsing you can get crashing problems, because your browsers close time to time and getting error message. This article is very useful like other Linux tutorials, Chromium is available in software manager, but lot of peoples like to install Google chrome if have not installed yet download Google Chrome from here and if you get any crash problem read this article. Now I guide you step by step how to solve crash problems in Google Chrome and Chromium. You can also solve Crash problem in Firefox Browser. Uninstall Adobe Flash Player Plugins and res-install it and install again Flash Plugins because Flash Plugins crashed during the installation and solve this problem install it again go to Software manger or use following command in terminal. Install Ubuntu Restricted Extras or read Things to do after Installation of Ubuntu 16.04 fix this issue and install Pepper Flash Player it is a safer and more stable version of Flash Player. Adobe Flash Player Pepper installer is available in Ubuntu 16.04 repositories. 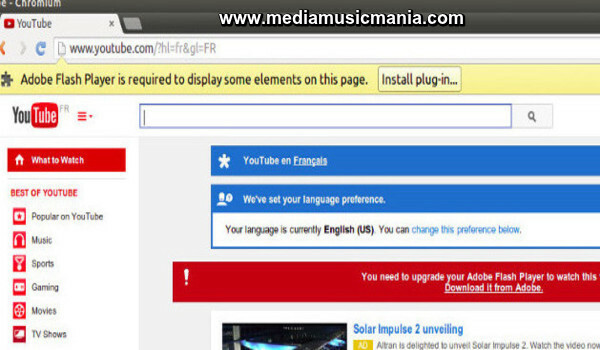 Pepper Flash Player sets for Chromium Browser. Now open terminal and use the following command and solve Google Chrome and Chromium Crash technical difficulties in all Linux distros. In view of above instructions your Google Chrome or Chromium Crash problems will be solved, now a days Linux Ubuntu 16.04, and Linux Mint 18 fixed such bug errors, you can read also other Linux tutorials.